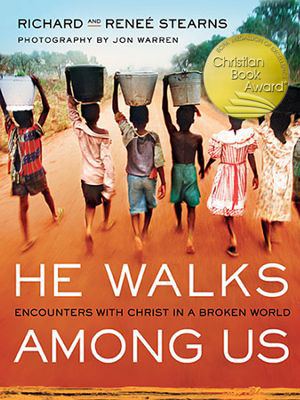 The Evangelical Christian Publishers Association (ECPA) has announced the winners for the 2014 Christian Book Award® program. 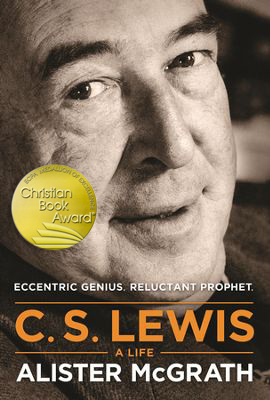 Presented annually to the finest in Christian publishing since 1978, the Christian Book Award® program honors titles in seven categories: Bibles, Bible Reference, Non-Fiction, Fiction, Children, Inspiration and New Author. 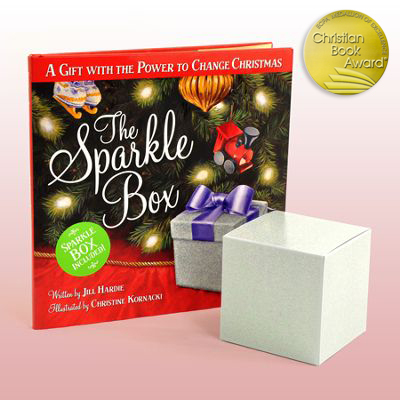 Five finalists are selected in each category following a stringent judging process by judging panels specially selected for each category. 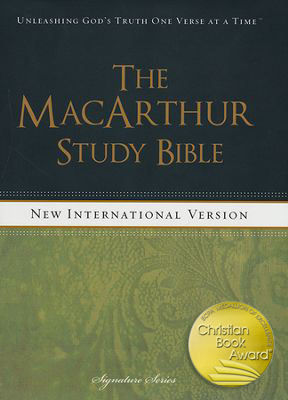 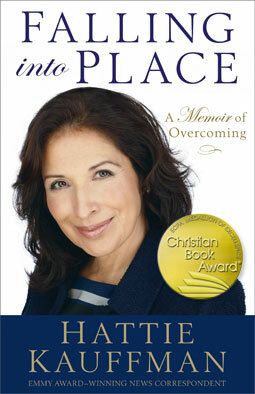 The top scoring book in each category is named the Christian Book Award® winner. 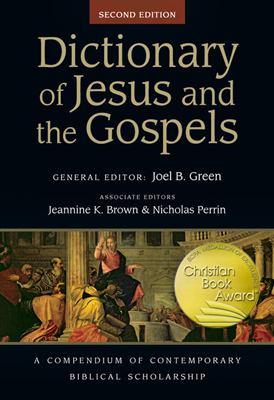 The Christian Book of the Year® is chosen among the finalists to represent Christian publishing's highest quality and greatest impact for 2014. 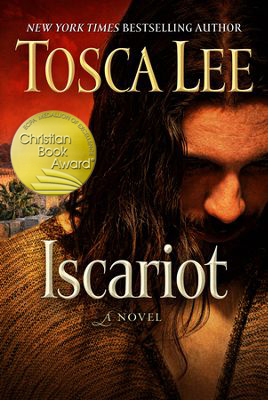 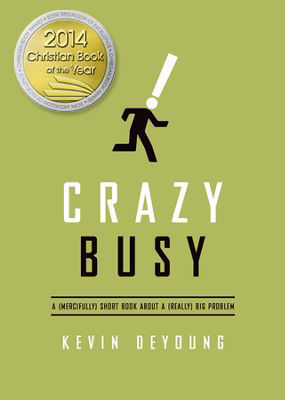 The Christian Book Award® program winners and Christian Book of the Year® were announced at the ECPA Awards Banquet on April 28, 2014 at the Focus on the Family Headquarters in Colorado Springs, CO.